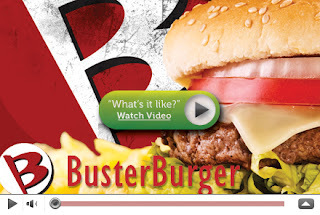 FREE $10 GC to BusterBurger in South Jordan!! Wahoo! You can get $10 worth of food at BusterBurger for $5!! This is from Deals That Matter so when you sign up you get a $5 credit = FREE FOOD! If Burgers or South Jordan aren't your thing sign up anyway to get your credit. They have a new deal everyday. 100% of proceeds goes to local causes! !